Golden Globe award-winning artist Aziz Ansari has finally issued a statement in response to a claim of sexual misconduct by an anonymous woman. In the statement, the 34-year-old actor recalled the night he met this woman and after days of talking to each other they eventually went on a date and ended up engaging in sexual activity, which by all indications was "completely consensual". The statement continued, "The next day, I got a text from her saying that although 'it may have seemed okay,' upon further reflection, she felt uncomfortable. It was true that everything did seem okay to me, so when I heard that it was not the case for her, I was surprised and concerned." Ansari, in a statement, said that he "took her words to heart" at the time and reached out to her privately "after taking the time to process what she had said." 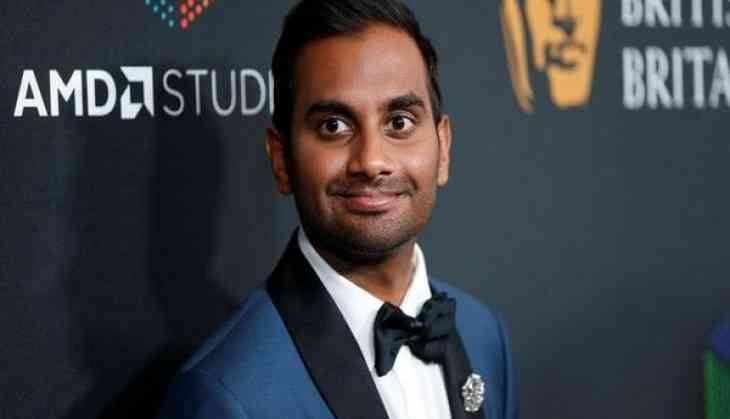 The 34-year-old 'Master of None' star concluded his statement by saying, "I continue to support the movement that is happening in our culture. It is necessary and long overdue." His statement was in response to the claims of a woman referred to only as a 23-year-old Brooklyn-based photographer named "Grace". Grace claimed that she met Ansari at an Emmy Awards after-party in September 2017 when they exchanged numbers and eventually went on a date. After a meal, she said they returned to his apartment, where she alleged that several sexual acts occurred though she was "physically giving off cues that I wasn't interested." She texted him the next day telling him how "uneasy" his behaviour made her feel. Padmaavat vs Padman: Know why Akshay Kumar's film is already a winner in front of Bhansali's film? READ NEXT >> Padmaavat vs Padman: Know why Akshay Kumar's film is already a winner in front of Bhansali's film?